Burton Richter is an American scientist who shared the Nobel Prize in Physics in 1976 for his work on the discovery of a new subatomic particle ‘psi’. Check out this biography to know about his childhood, life, achievements, works & timeline. Burton Richter is an American scientist who shared the Nobel Prize in Physics in 1976 for his work on the discovery of a new subatomic particle ‘psi’. 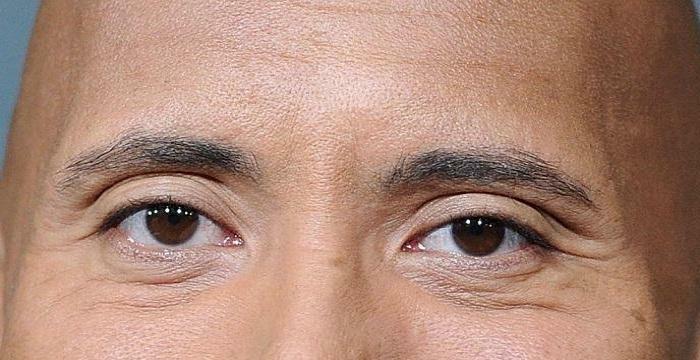 He was born in New York City, where his father was employed in the capacity of a worker in the textile industry and he attended the Far Rockaway High School in the same city. His school education was completed at Mercersburg Academy, an exclusive boarding school located in Mercersburg, Pennsylvania. His university education was completed at the elite Massachusetts Institute of Technology and it was here that he developed an interest in quantum electrodynamics. 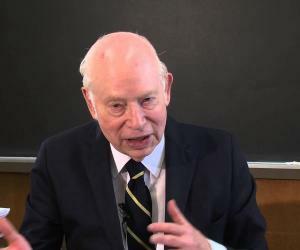 The better facilities available at Stanford University made him quit Massachusetts Institute of Technology and join the former, where he worked at the High Energy Physics Laboratory. He worked with some of the leading scientists of his time and other than his Nobel Prize winning work, he helped in creating a colliding beam machine that was the first machine of the kind. Burton also served as the head of the Stanford Linear Accelerator Centre for fifteen years during which the particular department made plenty of progress. 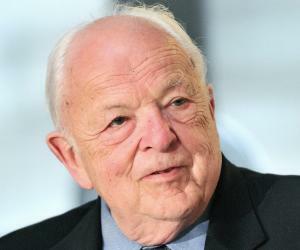 Burton Richter was born on 22 March 1931, in Brooklyn, New York City, to Albert Richter, and his wife, Fanny. His father was employed in the textile industry. Burton studied at the well-known Far Rockaway High School located in New York. The school had also been attended by Nobel Laureates like Richard Feynman and Baruch Samuel Blumberg. Subsequently he attended the exclusive private boarding school Mercersburg Academy located in Mercersburg, Pennsylvania. After graduating from high school, he entered the Massachusetts Institute of Technology but he wasn’t sure whether he wanted to study physics or chemistry as a major. However, later on, he took a liking to physics and graduated in the subject in 1952. Four years later he earned his doctorate from the same institute. Throughout his years as a student and research scholar at the Massachusetts Institute of Technology, he became curious in the theories related to quantum electrodynamics and wanted to explore the subject in a more detailed manner. 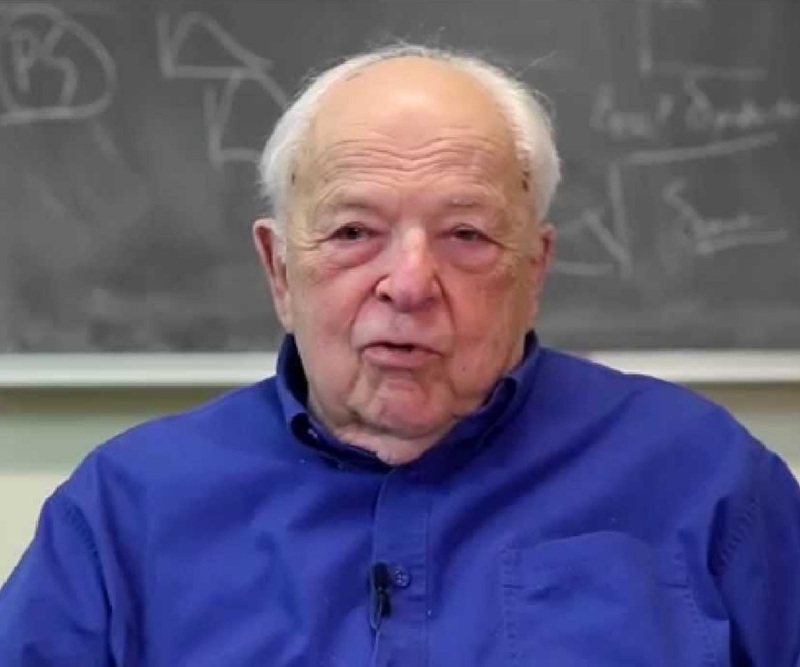 In 1956, Burton Richter joined Stanford University as a research associate at the High Energy Physics Laboratory. He made discoveries in relation to electron position pairs and established a new limit to the validity of quantum electrodynamics theories. In 1957, he collaborated with G.K. O’Neill, W.C. Barber and B. Gittelman to create a colliding beam machine that would help researchers in studying electron-electron scattering on a much larger centre of mass. The project was completed after six years and the machine WAS the first of its kind. In 1967, he was appointed as a full professor at Stanford University. After having struggled to obtain the funds required to build a high energy electron positron machine he was finally given the funds by the US Atomic Energy Commission to build the Stanford Positron Electron Asymmetric Ring or SPEAR. He worked on SPEAR with David Ritson and in 1973, they successfully built it. However, even more importantly, he used the SPEAR to discover a new particle that was subatomic in nature. He named the particle psi. Samuel Ting made the same discovery in a different project. In 1984, he was appointed as the director of SLAC or Stanford Linear Accelerator Centre and he remained in the position for 15 years. His studies on beam dynamics as well as accelerator physics were particularly notable. 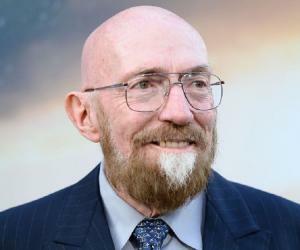 He was a member of the JASON advisory group, an independent group of scientists which advises the United States government on matters of science and technology. 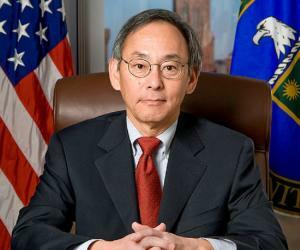 He currently serves on the board of directors of Scientists and Engineers for America; the organization promotes sound science in American government. His most important work is without doubt the discovery of the subatomic particle psi that later came to be known as psi/j meson since another scientist had simultaneously discovered the particle in an independent study. He won the Nobel Prize in Physics for that discovery. He was awarded the Ernest Orlando Lawrence Award in 1975. Burton Richter and Samuel Ting shared Nobel Prize in Physics in 1976 "for their pioneering work in the discovery of a heavy elementary particle of a new kind". 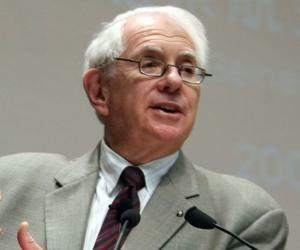 In 2010, he was awarded the Enrico Fermi Award by the US Department of Energy. Richter married Laurose Becker in 1960. The couple has a daughter named Elizabeth and a son named Matthew.